This episode is sponsored by Quince & Co, Peddler’s Way Quilt Co, and Knit 4 Together. Owl is the newest addition to the Quince and Co family. 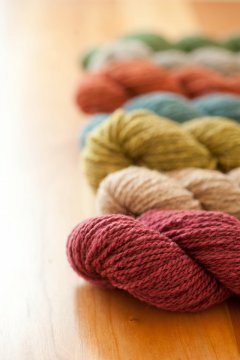 Squishy, lofty, plump, little Owl is made from a blend of American alpaca and wool. 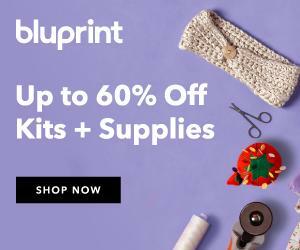 It's spun and dyed in New England and knits up between 4 ½ to 5 stitches per inch, the perfect weight for just about everything. Find it and the other Quince fibers at www.quinceandco.com. See all 7 colors of Little Owl at the Knitting Pipeline Retreat along with the other Quince colors. Bronwyn, Sarah and I share tips for attending fiber events and retreats along with some specifics about our retreat and yarn crawl. There is a great outtake at the end. Dinner after retreat last year. April 26-27, 2013 with Yarn Crawl Fun Day on April 25th. Friday April 26 2:00 PM to 9:00 PM or ? Saturday April 27 Doors open at 8:00 AM. Retreat ends at 4:00 PM. Retreat attendees should have received an email with a PDF with details of the Yarn Crawl, retreat sponsors and special offers, and other pertinent information. Aizome and Funky are going to collect Mother Bears to take back to Minnesota. $3 per bear. Sarah is knitting Netty Cowl by Ien Sie Quince & Co Scarves Etc 2013. Thank you to our Spring Retreat Sponsors! 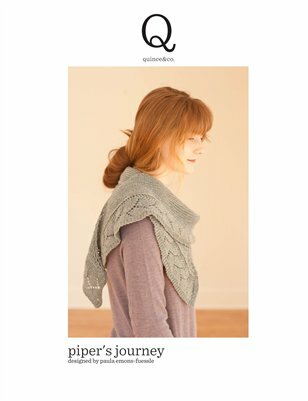 Easy Knitting: Socks, Piper’s Journey, Boneyard, or any design with lots of garter or stockinette with little shaping. Camera: Take photos for inspiration. Remember most have a camera on phone and video also. Wear your knitwear no matter what the temperature. Susan B Anderson will be signing books. Go through your queue and look for projects that you do not have yarn for. Write these down. Maybe allow a few wild card purchases. Set a budget. Cash in envelopes is an option. Bring a mug to cut down on dishes at church/save on paper goods. Our cook, Nikki, will be selling snacks. Proceeds go to a good cause.